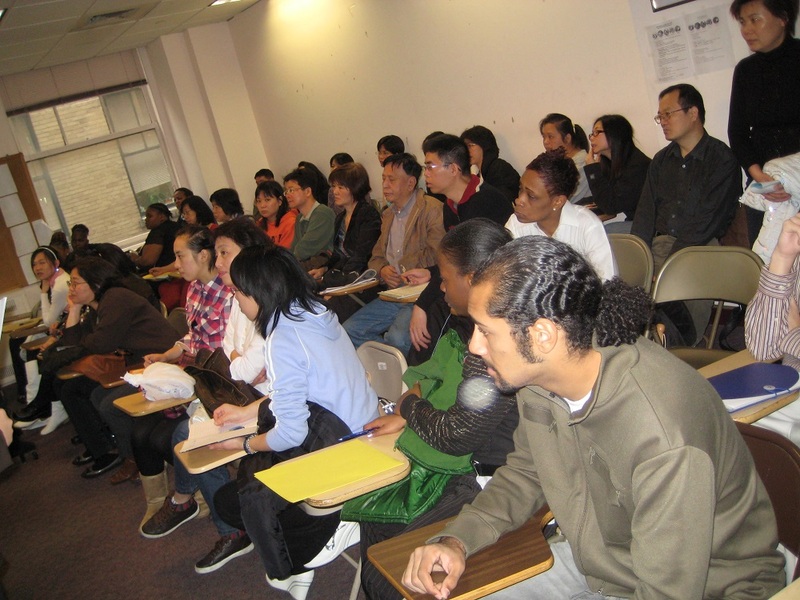 CPC Career Center was established in 2007 to provide New York City’s jobseekers with comprehensive supports during their employment search. The Career Center's goals are to connect community members to fulfilling careers where they gain work experience, enhance their skills, and achieve economic independence. The center also helps local employers recruit, hire, and retain quality candidates. Services for jobseekers include individual employment planning, resume writing and interview workshops, job referrals and placement, and post-hire support. Services for employers include recruitment, pre-screening, and retention supports. Our program successfully matches jobseekers to employment opportunities in sectors/industries including construction, healthcare, hospitality, retail and wholesale. Impacts include a 70% job placement rate; $16.86 average initial hourly wage; and 86% of those placed have either retained employment (with average wage growth to $17.97), or are on track to retain employment, for at least 12 months. This program is funded by Robin Hood.